Sehrawat Brother is the First INDIAN Brand who is manufacuring 3d wall panels since 2007. we are offering a collection of modern and contemporary textured wall designs. Sehrawat Brother 3D Wall Panels with more than 80 different designs, varying from basic or industrial to modern or romantic: Each design has its own look and creates an unique atmosphere. 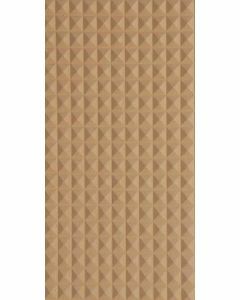 Sehrawat Brotrher 3d wall panel sheet form a repeating pattern and after drilling the sheet you can paint or spray them in any desired colour. 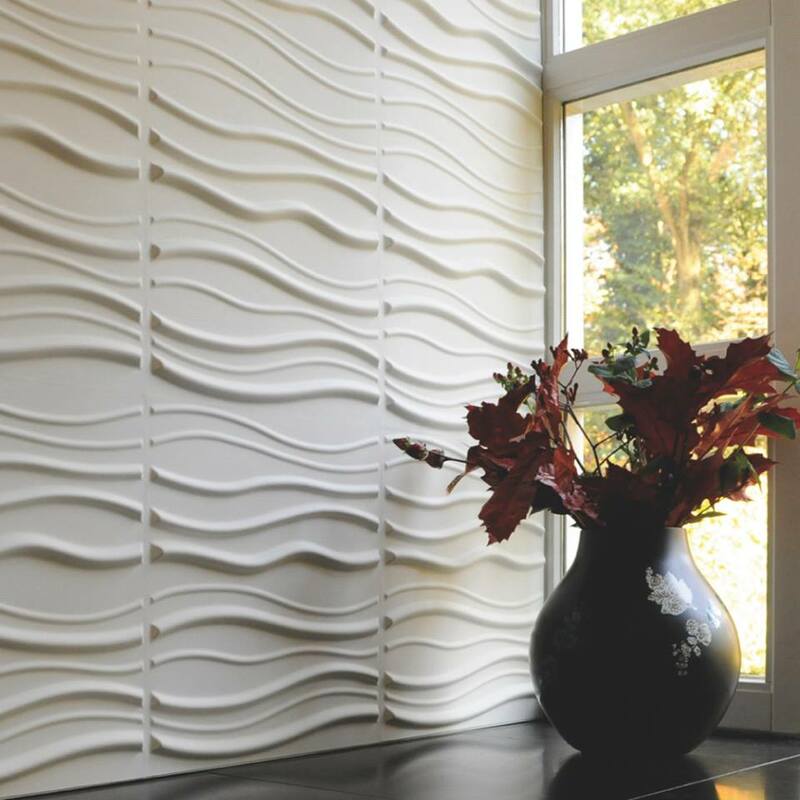 As the original brand, since 2007, Sehrawat Brother 3D Wall Panels give an extra dimension to your walls and compliment just about any room in the house. Our wall panels are used for Residential & Commercial projects: Hotels, Office lobbies, Retail outlets, Restaurants, Trade show exhibits and more. They make for beautiful and extravagant looking accent walls. No doubt about that ! 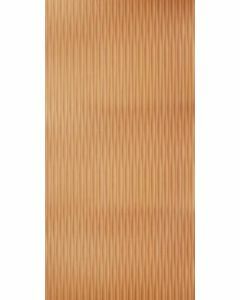 Sehrawat Brother is a factory direct online store of 3d wall panels, our products support worldwide delivery. For decades, we focus on developing state of art wall design materials in both residential and commercial level. To follow the trend of cross border e-commerce business, we cut out the distribution channels and retail shops in domestic market (INDIA), and move our business directly in the internet, we have established our e-commerce channel. we only stock hot sale designs, and for regular items we offer make to order service to lower inventory. This low-cost marketing strategy supports our low price policy, driving us to lead the industry in ideas, quality, accuracy and design concept continuously. No matter you are a designer, architect or house owner or DIY fancier, Sehrawat Brother will be always your best choice. 3D wall panel at sehrawat brother is 1/3 of Asian price, all the quality. Sehrawat Brother 3d wall is leading a new revolution of modern walls. 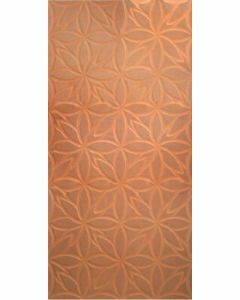 3D wall panels are ideal wall covering products that can be used in interior and exterior decoration. They are great solutions to ugly, stubborn problematic wall, ceiling or any surface that needs covering. Such as living room, bedroom, kitchen room, TV background, feature walls and ceiling in house decoration; company logo wall, meeting room, lobby backdrop, reception desk front function room in office, restaurant, cafes, cinema and night clubs decoration. Other than creating a stunning visual effect for wall, 3d wall panels can also be crafted into furniture designs, such as cabinet doors, bed headboard, bedroom wardrobe and kitchen cabinet. 3D Wall Panel Thickness: 6mm on flat areas, 25mm on Dimension areas. 3D Wall Panel Size: 8 feet by 4 feet. Waterproof, moisture proof, can be cleaned by water. Anti-corrosive, insect-resistant, antibacterial, acid & alkali resistance. With high strength, good toughness, no deformation, no cracking. No formaldehyde, ammonia, benzene and other decorative pollution. It is recycling and truly green products. Cold and hot resistant, anti-aging, flame resistant, fire extinguishing. Available for nailing, drilling, sawing with good nail-holding ability. Available for glue, painting, covering and other finishing processing. Long lifetime of 20-25 years. Furniture designs, such as cabinet doors, bed headboard, bedroom wardrobe and kitchen cabinet. 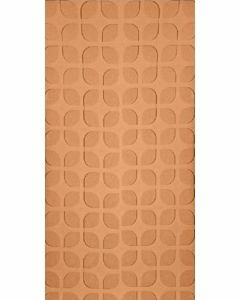 Why choose Sehrawat Brothers 3D Wall Panel? 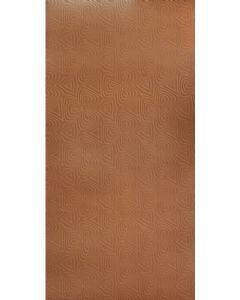 Extensive choice of new 3d Wall Panel design and finishes to suit any building. Innovative, attractive 3d wall Panel designed for long-life secure, durable, energy-efficient performance to meet Code for Sustainable Homes requirements. 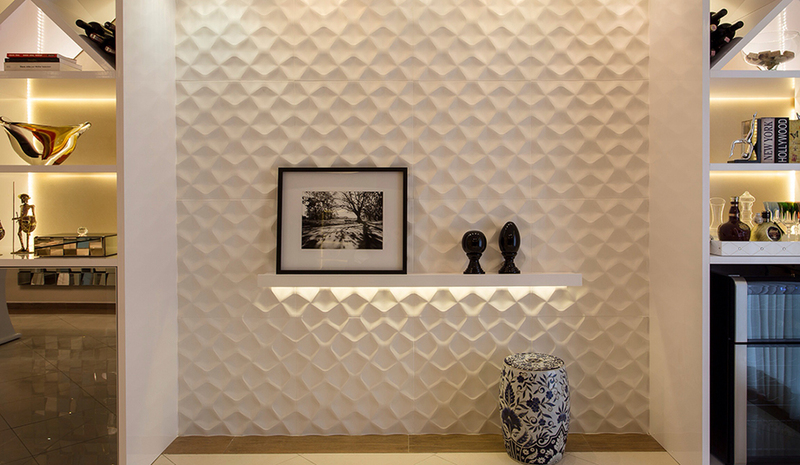 Designer 3d Wall Panel systems engineered for fast, easy fabrication and fitting – keeping project times and costs down. Precision manufacture by Sehrawat Brothers- giving you quality-assured doors every time.